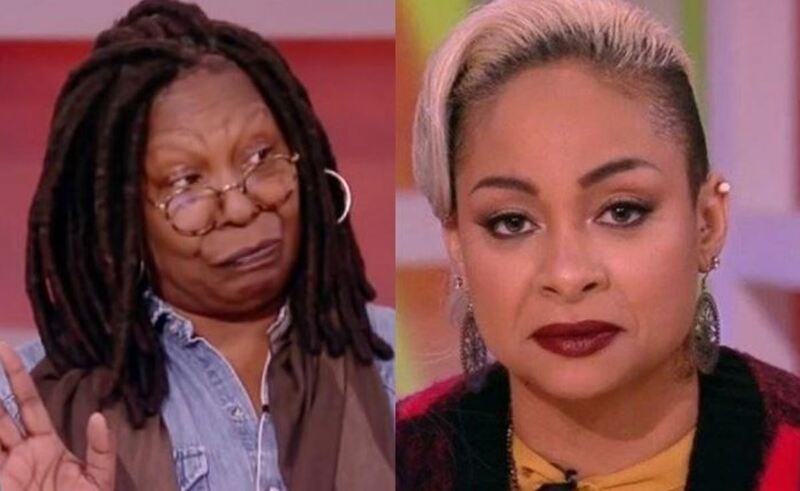 Is The View&apos;s Whoopi Goldberg threatening to quit the ABC talk show?According to The Wrap, Goldberg is telling those close to her she is leaving the show. 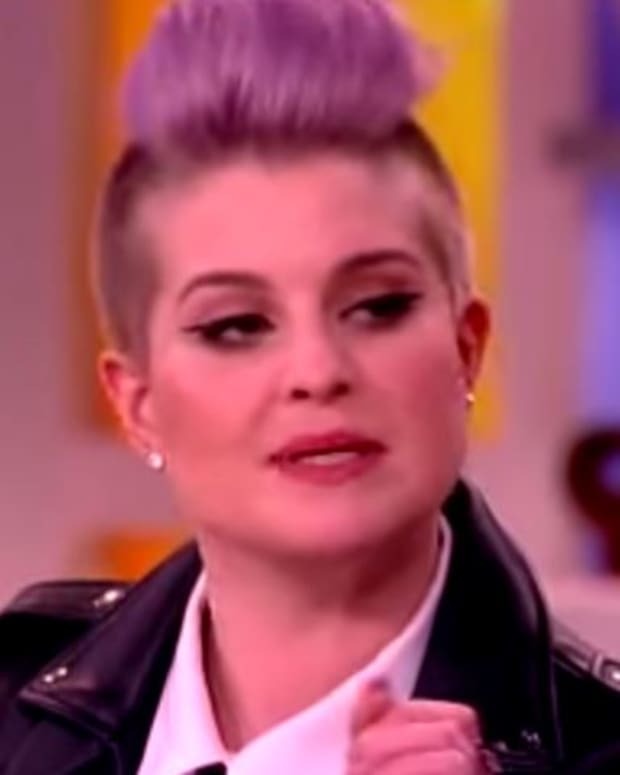 Her contract is up at the end of the season. Goldberg is currently in contract negotiations with ABC to extend her contract, reports the entertainment web site. 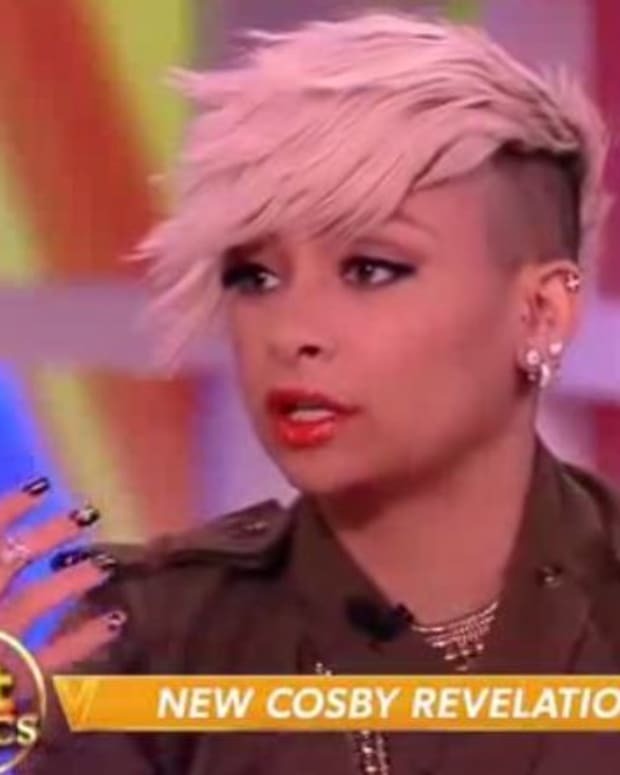 The Mouse House is hoping for a resolution that would allow them to keep Goldberg on board at The View, where she has served as moderator since 2007. 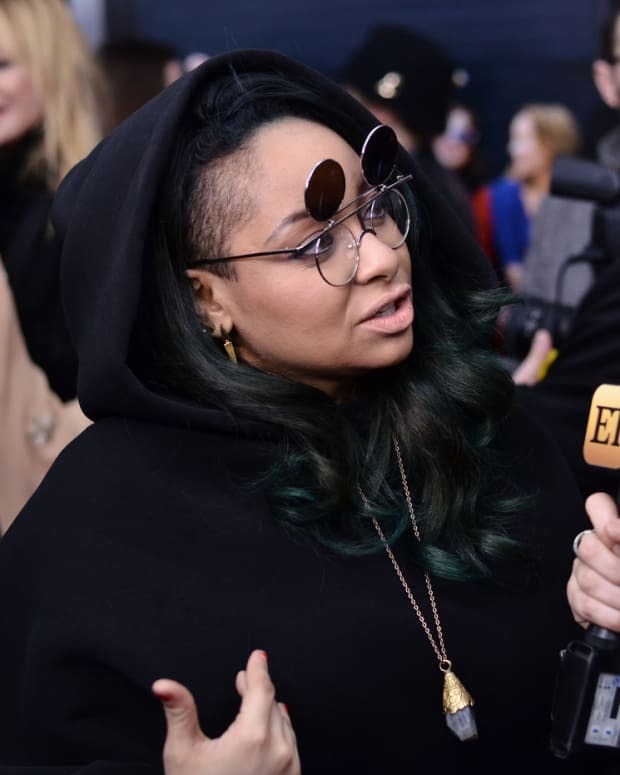 In other news from The View, The Wrap is reporting Raven-Symone may be on her way out. 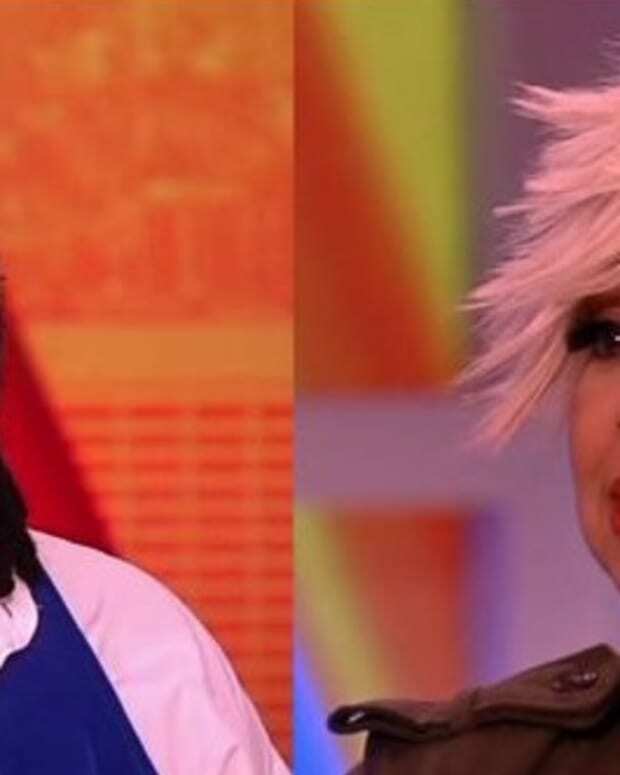 Can The View survive another co-host turnover? Share your thoughts in the comments!